The PT2025 main unit is no longer available. Please see the details below. 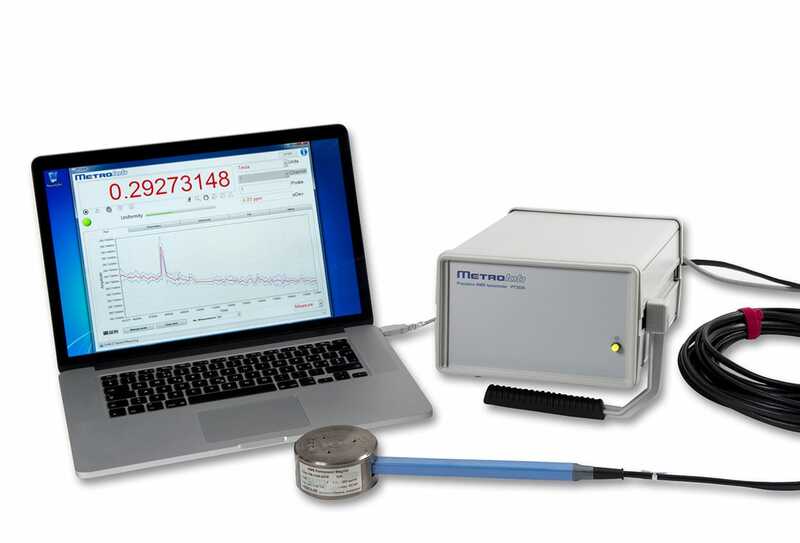 END OF LIFE: After more than 30 years, the NMR Precision Teslameter PT2025 – the recognised gold standard of magnetometers – has reached the end of its commercial life. 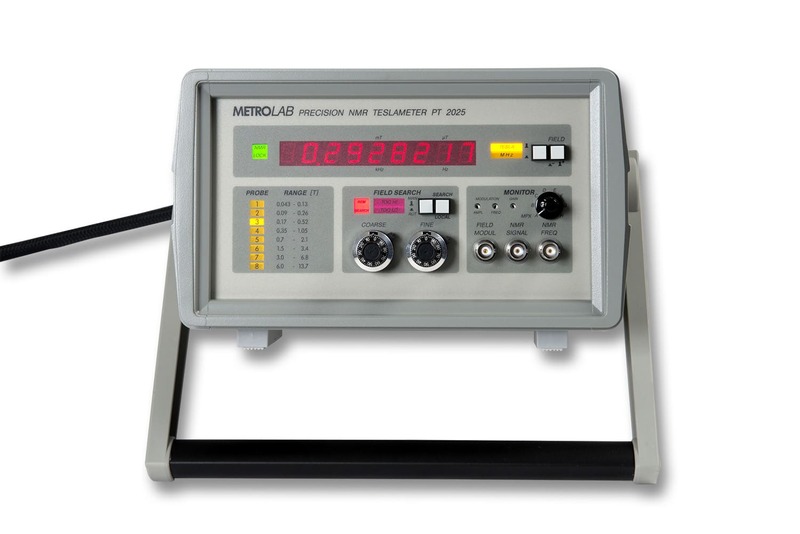 It is succeeded by Metrolab's new-generation NMR Precision Teslameter PT2026, providing a 10x improvement for almost every performance parameter, at a comparable price. 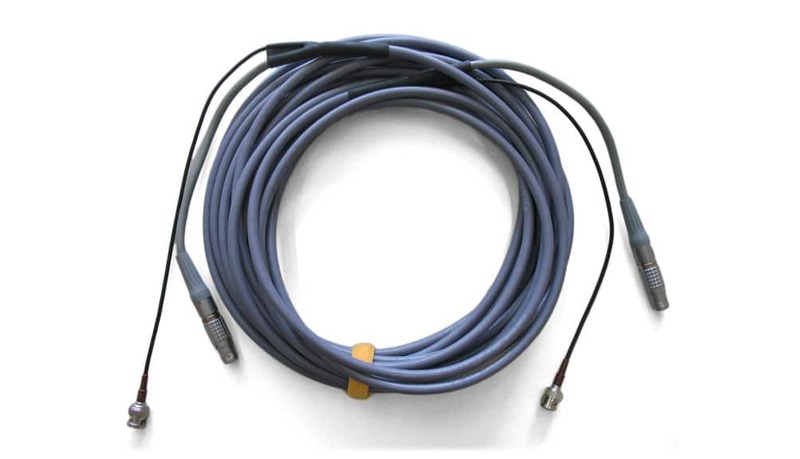 Certain probes and accessories are still available, and we continue to service existing units. Please see the End of Life Notice for details. 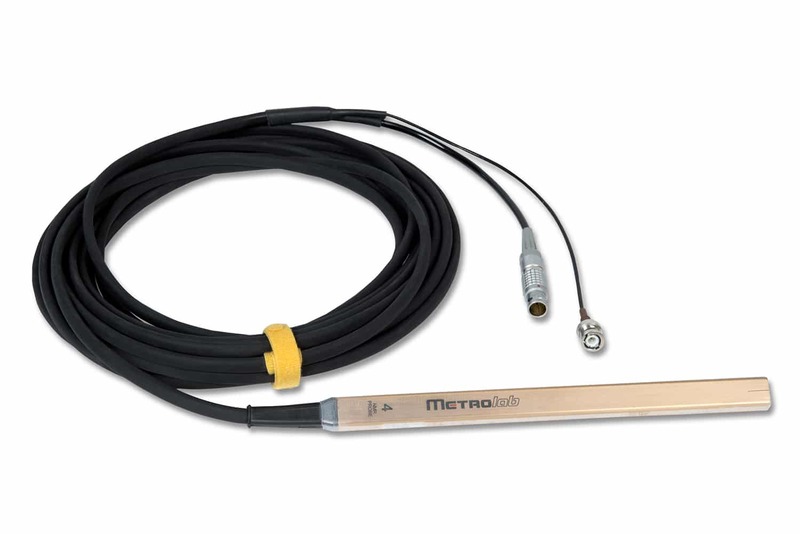 With more than 1700 Metrolab Precision Teslameters shipped, NMR magnetometry has become an everyday tool for physicists, engineers and technicians throughout the world. 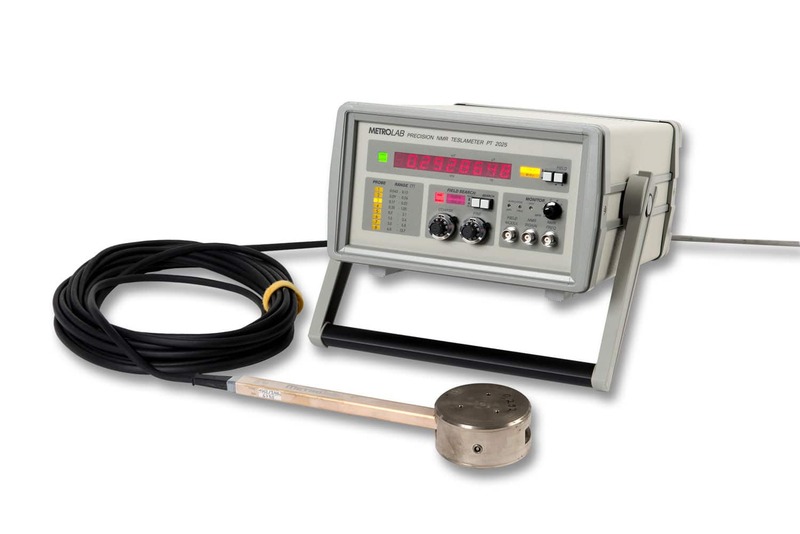 The most common applications include research, magnet manufacturing and testing, and standards and calibration. 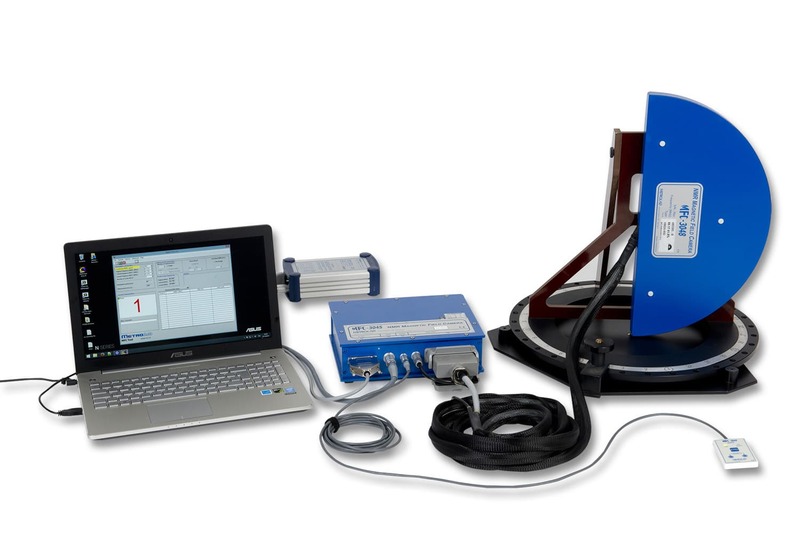 Some accelerator and spectroscopy manufacturers build the PT2025 right into their products. 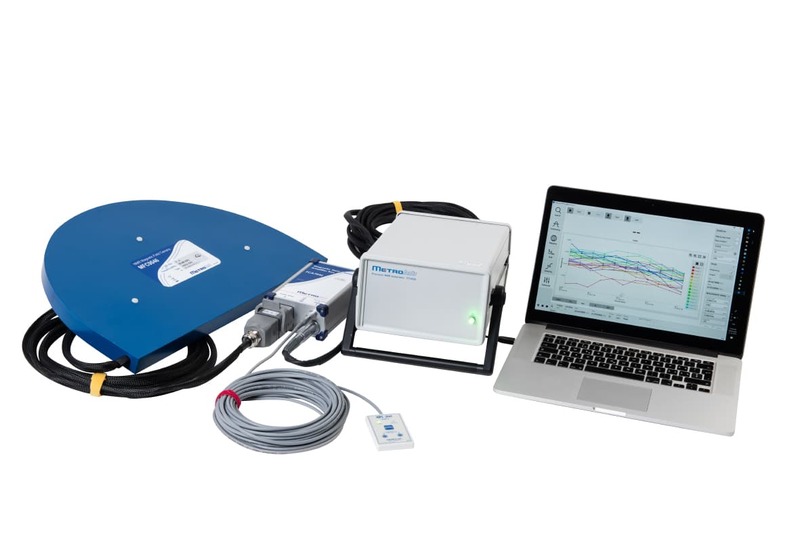 The industrial quality electronics and clearly organized front panel of the PT2025 make NMR magnetometry accessible to any technician. The large, bright field-strength display can be read from across the room. The green LOCK light clearly shows when the instrument has locked onto the resonance. The field search may be performed manually or automatically. 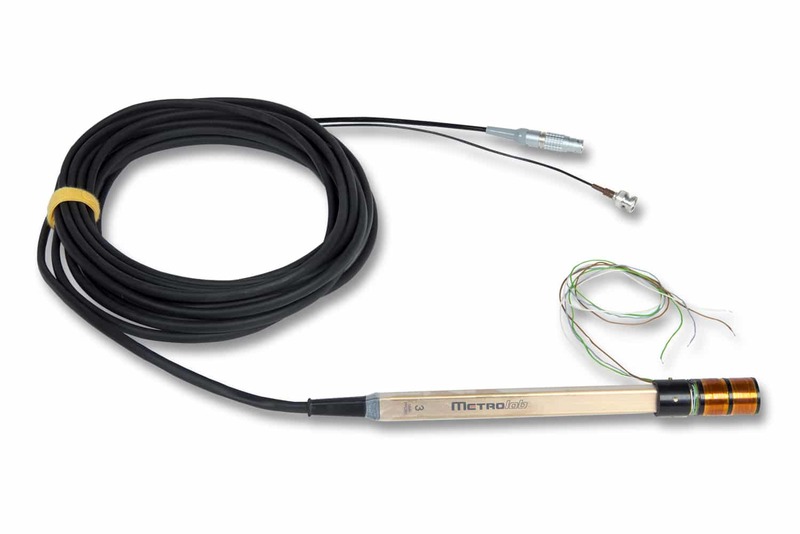 The probe selection switch directly controls an optional multiplexer, and an indicator panel shows the currently selected probe range. 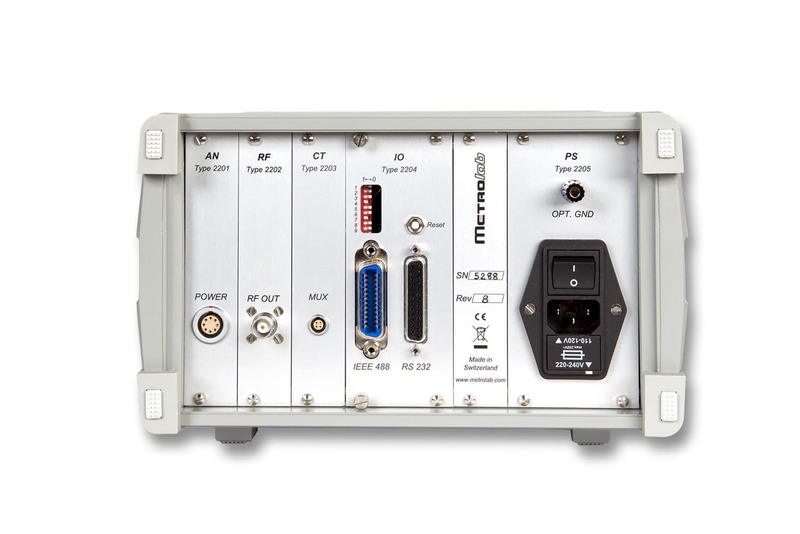 Finally, the signal-monitoring sub-panel allows the expert user to optimize the measurement. 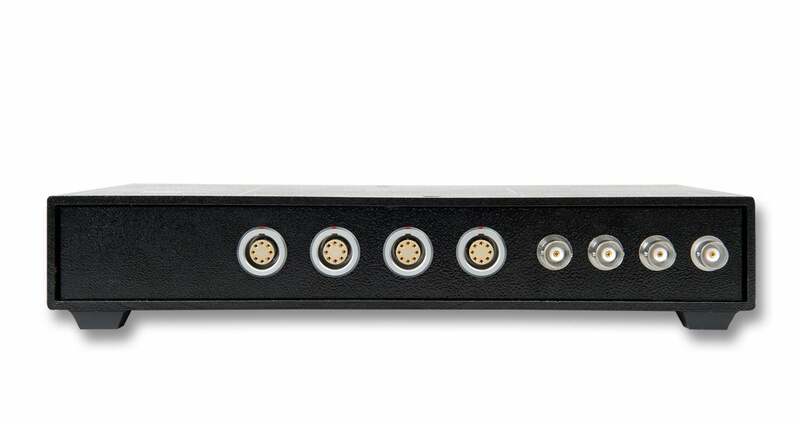 The back panel provides connectors for power, a probe or, optionally, a multiplexer, and an RS-232 computer interface, optionally also GPIB. The PT4025 3U rack-mount model allows one or two teslameters to be secured in a 19” rack. 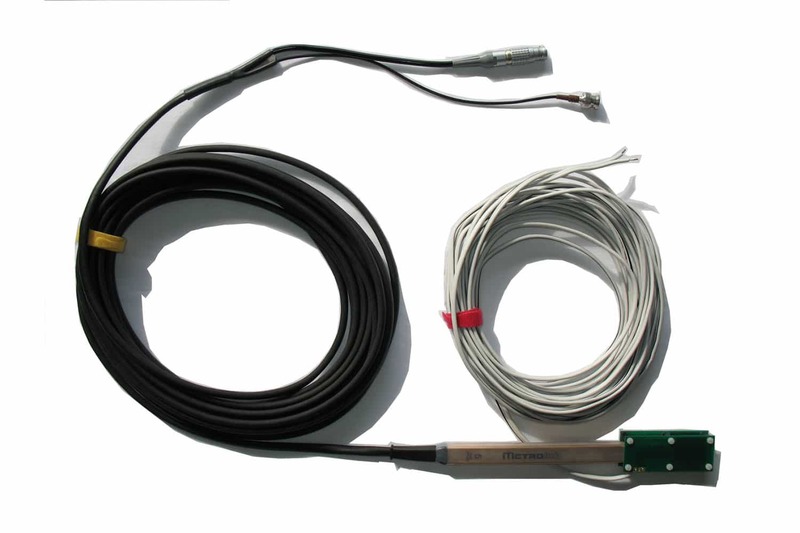 Robust proton-sample probes are available for fields from 43 mT to 2.1 T, whereas deuterium-sample probes (heavy water in glass ampoules) cover the range of 1.5 T to 13.7 T. Each probe has a range of 300% (proton) or 225% (deuterium), for example from 0.7 to 2.1 T, providing a generous overlap with the next-higher and next-lower ranges. 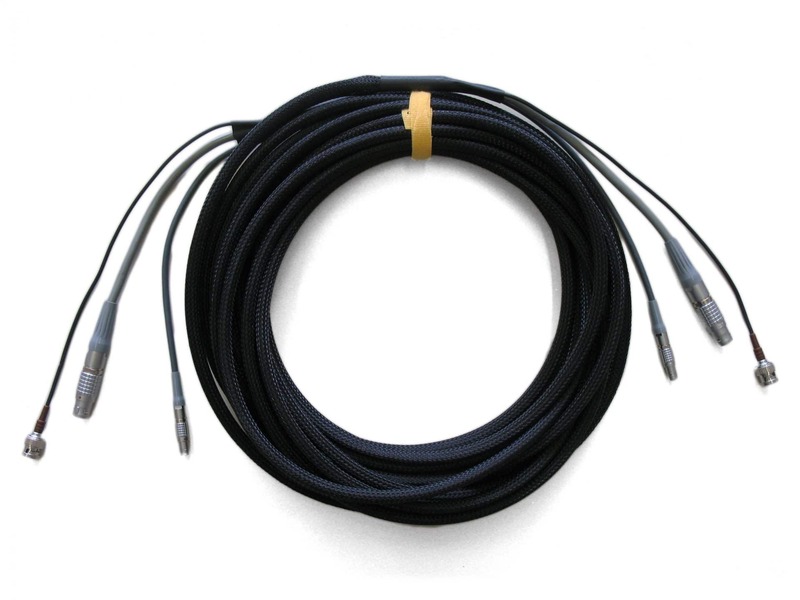 The standard cable length is 10 m, but cable lengths of up to 100 m can be special-ordered. 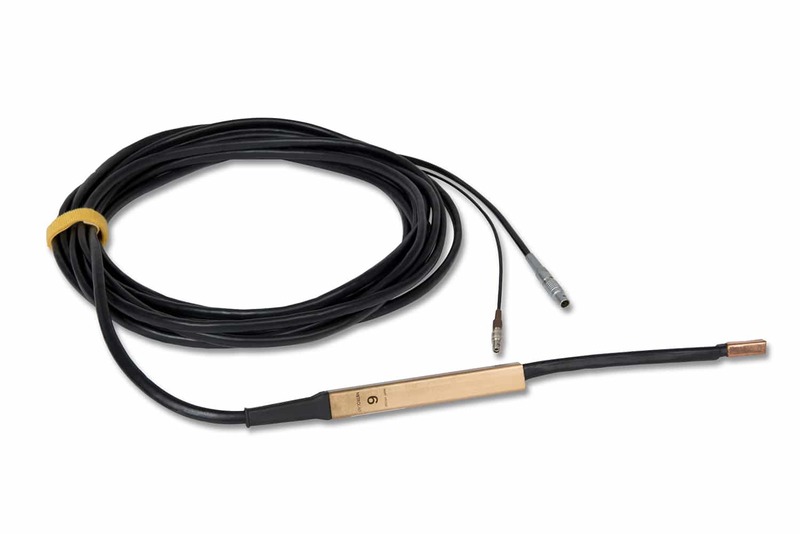 The model 1062 probes provide a compact and easy-to-handle solution for general-purpose use. 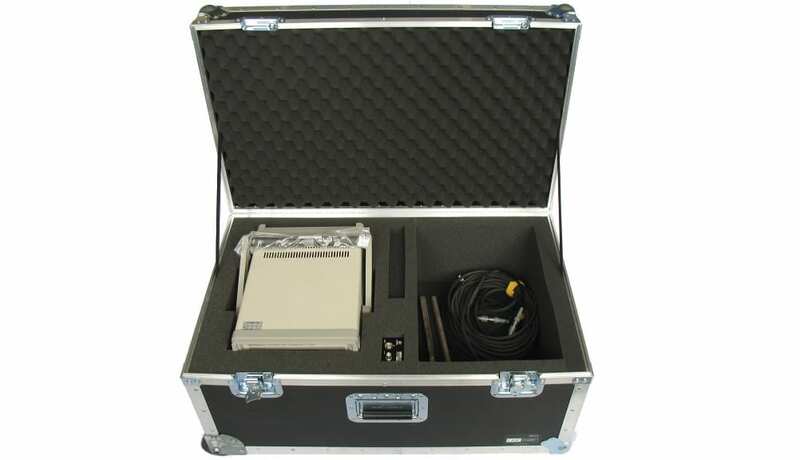 The model 1060 probes place most of the active electronics in a separate box – the model 1030 Amplifier – and are therefore appropriate for high-radiation environments. 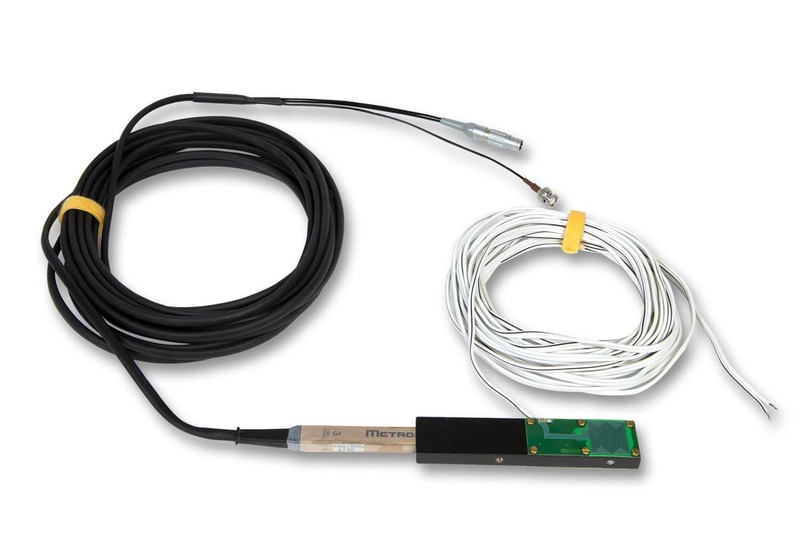 Finally, the model 1082 and 1080 subminiature probes are designed for installations with tight space constraints.